The symbol rate indicates the maximum speed at which a tire could carry the load indicated by the index its capacity of loading capacity. 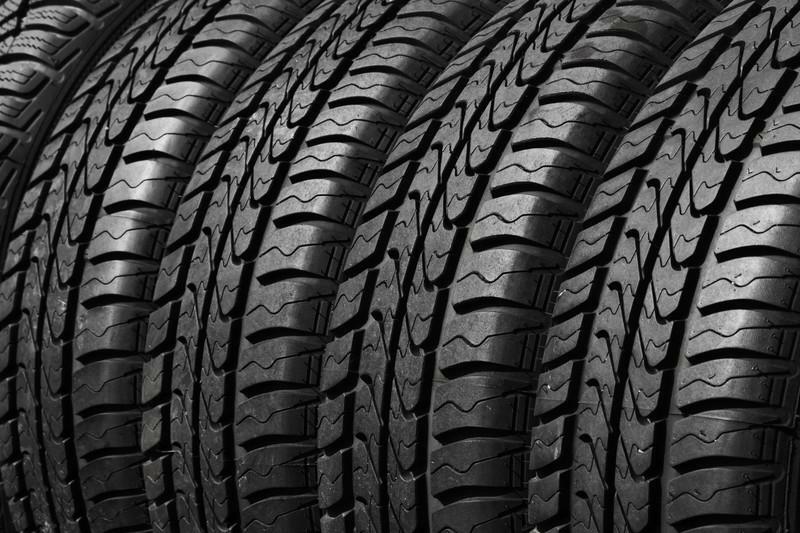 The vehicle may only be used in tires having a minimum symbol rate specified in the manual of the car. 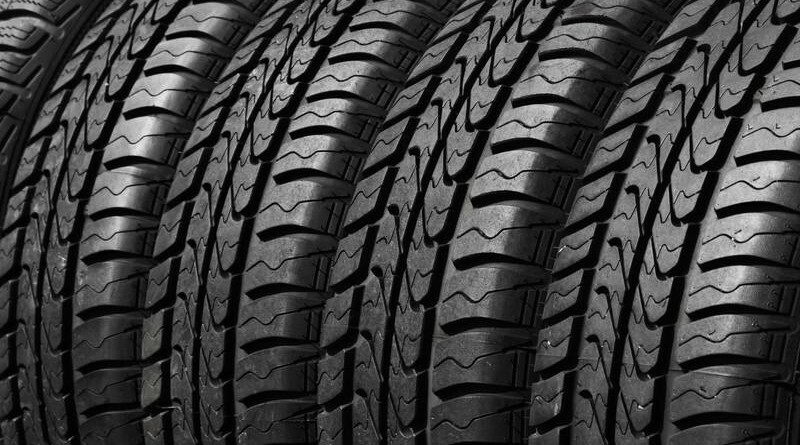 This does not apply to tires and types V, W, Y and Z.
does not exceed 270 км/ч. It is greater than 240 km/h. , but does not exceed 270 км/ч. It is greater than 240 km/h. , but does not exceed 300 км/ч.